POMPA FRENI LADA NIVA 1.6. 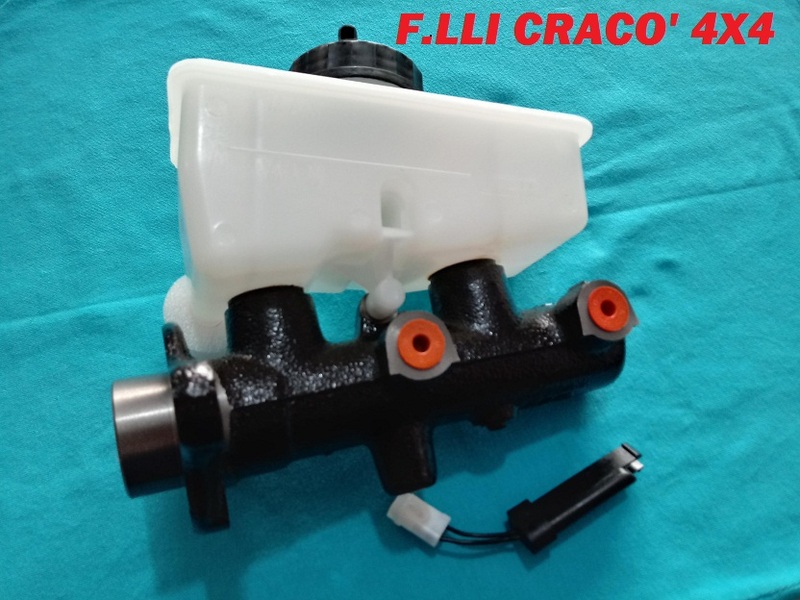 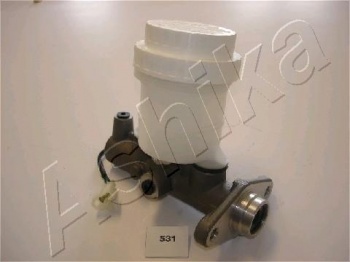 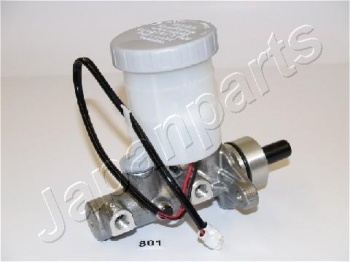 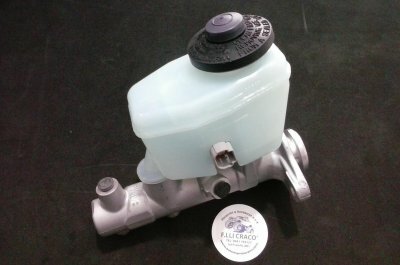 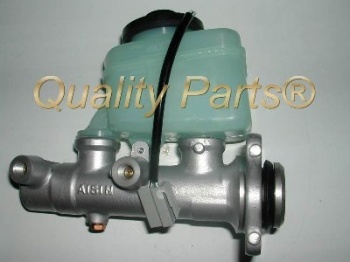 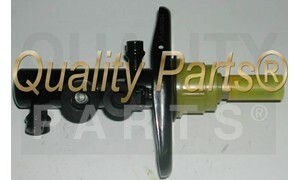 POMPA FRENI PER NISSAN PATROL SAFARI 2.8 TD - EBRO 2.8 D - 3.3 TD. 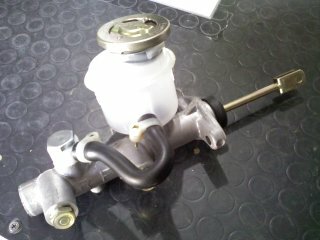 IMPIANTO GIRLING. 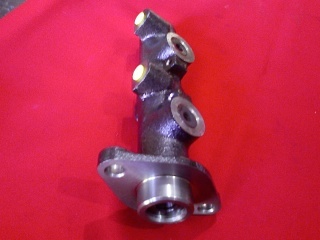 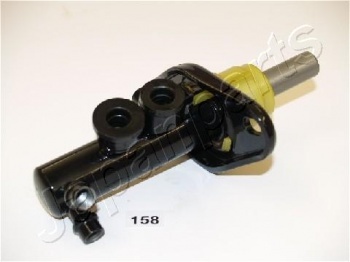 POMPA FRENI PER NISSAN PATROL 3.3. 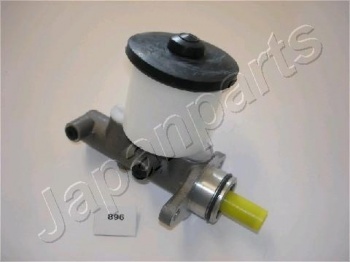 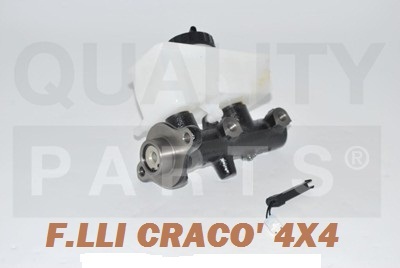 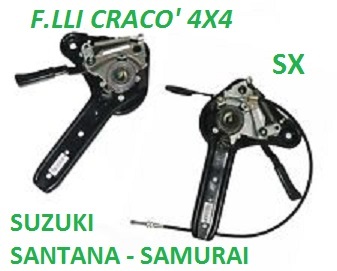 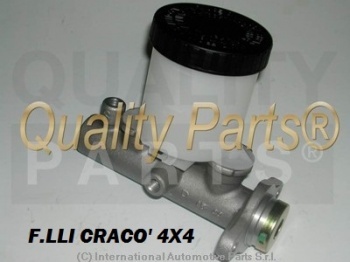 POMPA FRENI MITSUBISHI PAJERO I - L200 - L300 - GALANT IV - V.
POMPA FRENI MITSUBISHI PAJERO I - II - L 200 .PAJERO SPORT. 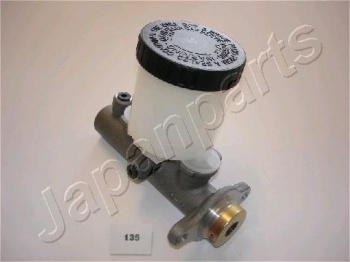 POMPA FRENI SUZUKI SJ 413 1.3 MOT. 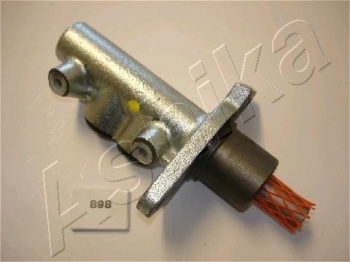 G13A - G 13BA - LJ80 0.8 MOT. 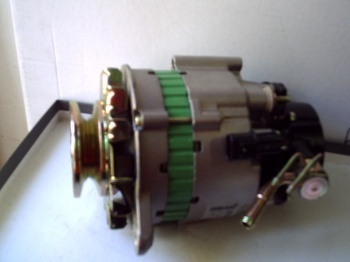 F8A. 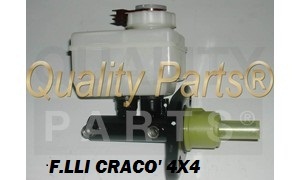 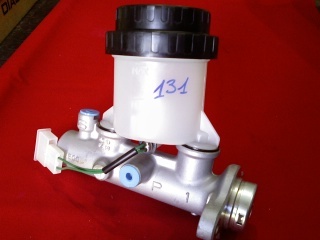 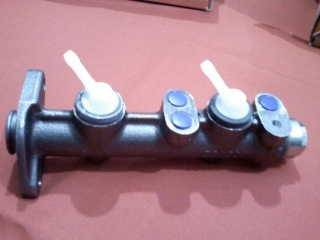 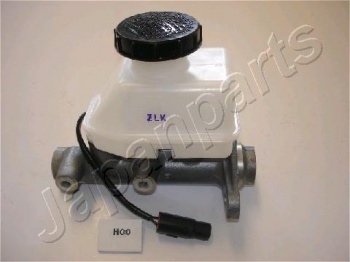 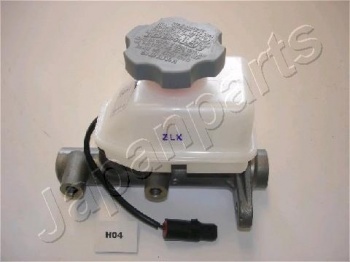 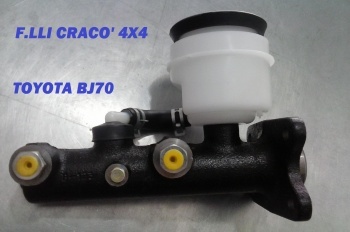 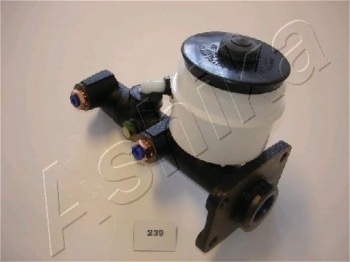 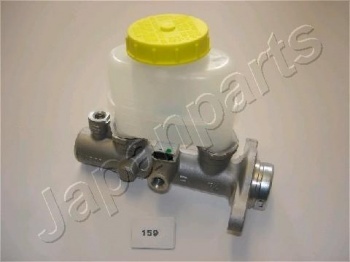 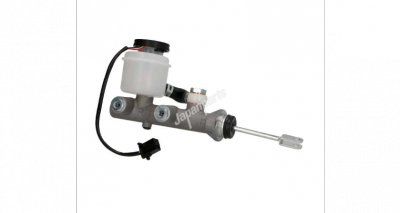 POMPA FRENI PER TOYOTA BJ 40 - BJ 43. 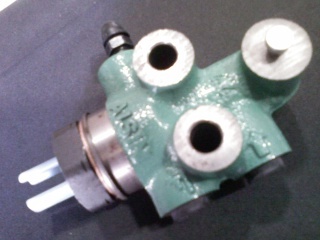 2 VASCHETTE.